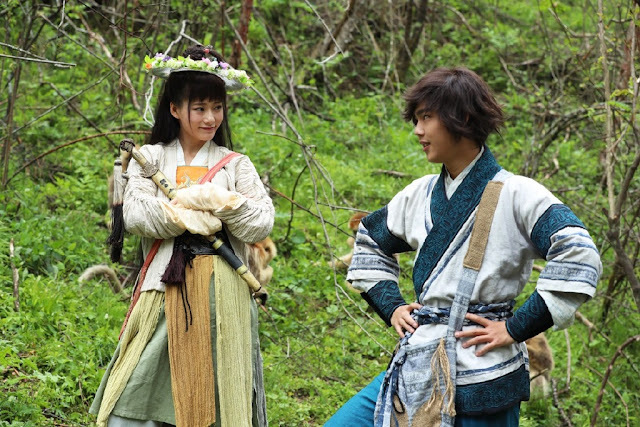 Wudang Yijian 武当一剑 is a Chinese wuxia adapted from a novel by Liang Yu Sheng 梁羽生 that follows a young hero on a mission to find the truth behind the deaths of his parents. 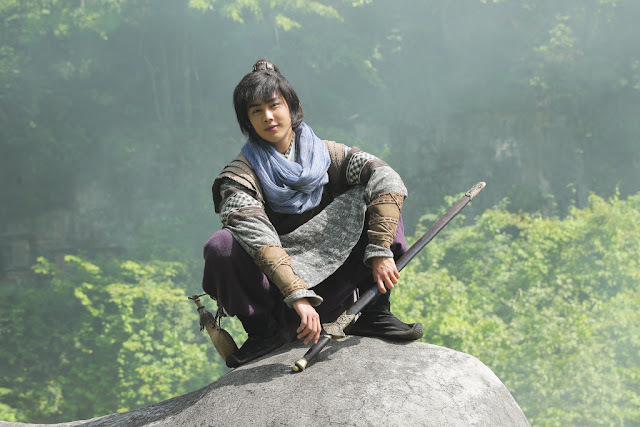 The main protagonist is played by newcomer Yu Le Yi and the rest of the cast includes Chai Bi Yun, Zhou Hang, Zhang Jiayu, Lin Yi Ting and Yvonne Yung. 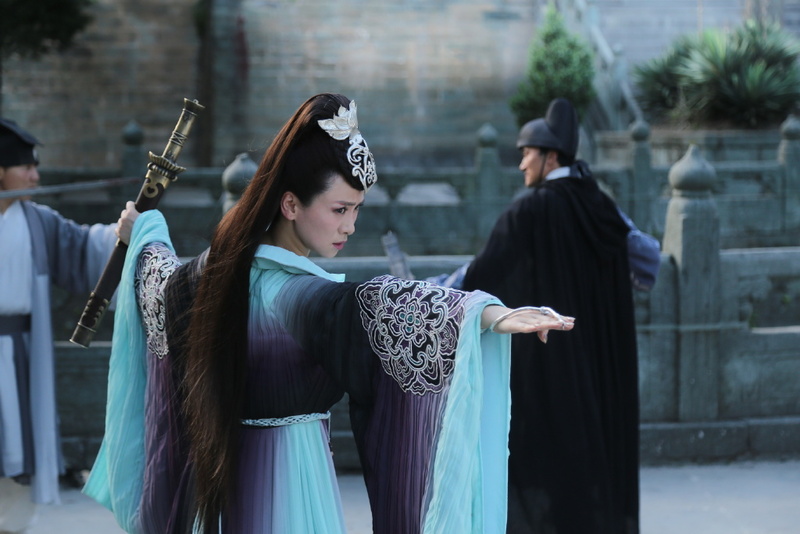 The story takes place towards the end of Ming Dynasty during a time when corruption is rampant in the imperial courts and external forces threaten the fragile peace in the nation. 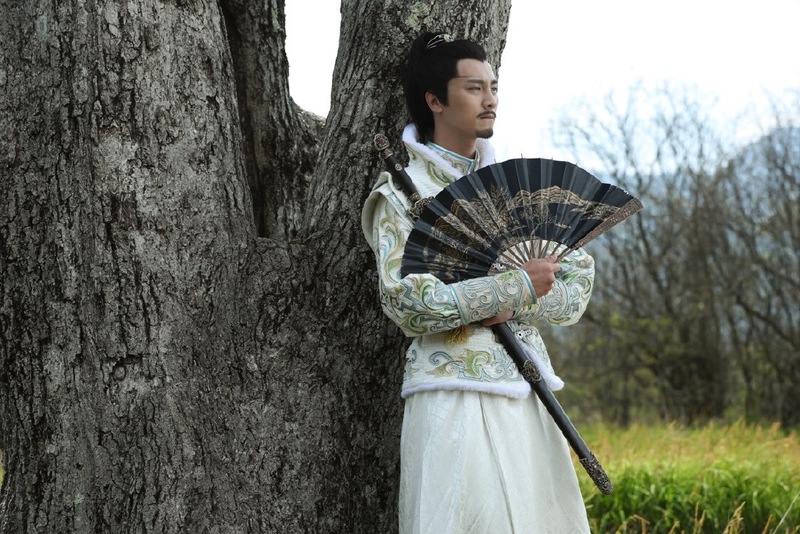 Geng Jing Shi who is a disciple of Wudang elopes with his wife to Liaodong, but falls victim to a conspiracy. 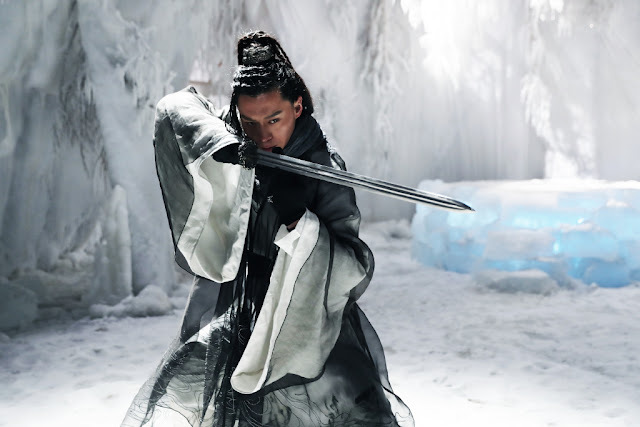 Geng Jing Shi and the He Family are killed leaving only Geng Jing Yu as the sole survivor. 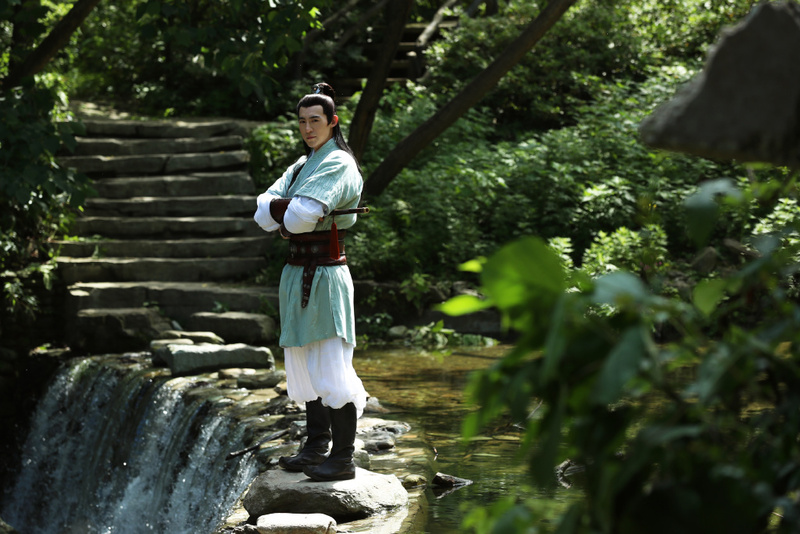 It's a trope that's as classic as it gets. 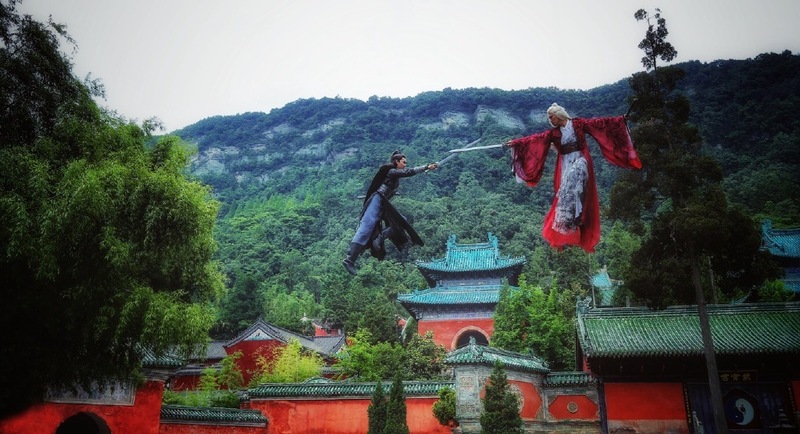 If Disney orphans tend to find true love, then wuxia orphans take on a different path often motivated by revenge over the death of a parent or two that ultimately leads to finding one's purpose as a martial arts hero.